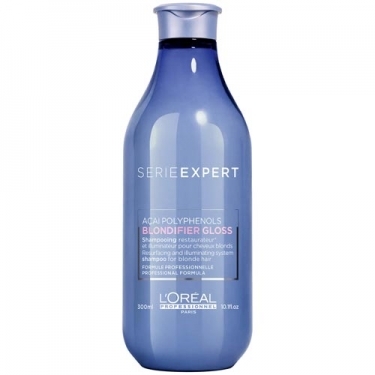 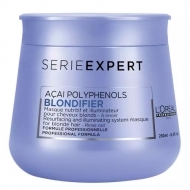 DESCRIPTION: Blondifier Gloss Illuminating Shampoo from LOréal Professionnel is an enhancer shampoo enriched with acai extract containing polyphenols. 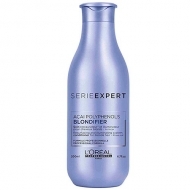 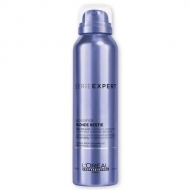 The professional formula gently cleans the hair fiber while highlighting the multidimensional sheen of blonde hair. 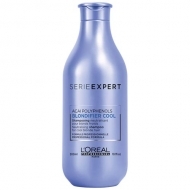 Adds nourishment and helps to soften damaged hair.